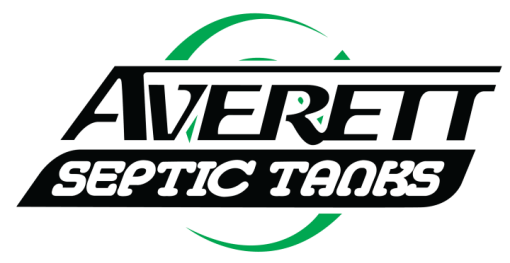 Septic Pumping, Bartow, FL | Averett Septic Tank Co Inc. Septic Pumping, Bartow, FL | Averett Septic Tank Co Inc. If you believe your commercial or residential property in Bartow, FL could use septic pumping services, we can help. While septic tanks don’t require much in the way of maintenance, it can be important to have a maintenance schedule to have them pumped. Over time, septic systems can have solid waste buildup that may need to be removed. This helps maintain a healthy septic system and prevents it from reaching capacity. Septic pumping doesn’t have to be a bother for your Bartow, FL home or commercial property. Our team at Averett Septic Tank Co Inc. can provide all the necessary tools to get the job done. Standard maintenance is recommended every three to five years to dispose of buildup on the bottom of the tank. We can help by scheduling this regular maintenance for you. A residential or commercial area may have different maintenance requirements because usage will be different for each system. We’ll take a look at your specific needs before developing a plan! Septic pumping maintenance should take into account the size of your septic tank, the number of people who use the septic system, and the amount of water you use at your location. Every location is different, and we will ensure you get the service you need. We’ve been pumping septic tanks since 1958, so you can trust us for your septic pumping needs. 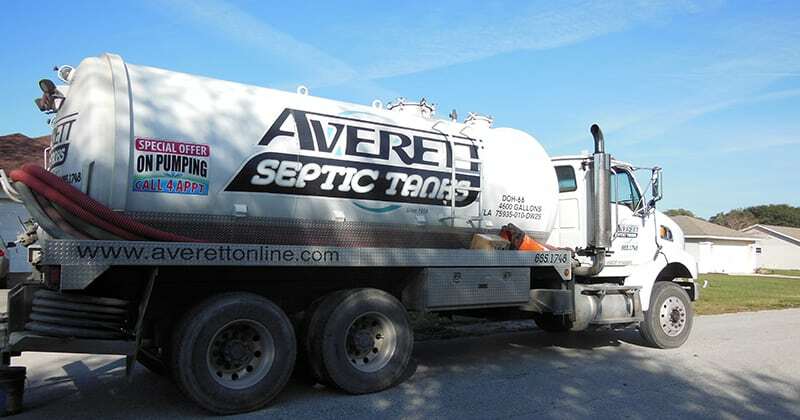 If you believe your commercial or residential property in Bartow, FL could use septic pumping services, our team at Averett Septic Tank Co Inc. can help. We are happy to set up a septic pumping plan, so you will be worry-free when it comes to having a properly working septic system. If you are in the Bartow, FL area, give us a call for all your septic pumping needs. We look forward to working with you!